Food Allergen Standards: Do Canadian Labelling Requirements Fall Short? Food allergies can be seriously life-threatening and since a very small amount of a food allergen can cause a serious allergic reaction when ingested, avoidance is key to staying safe. That makes appropriate labelling vital. In Canada alone, close to 2.7 million Canadians are at risk. The passing of the 2012 Amendment to Enhance the Labelling of Allergens in Canada represented significant progress in managing common food allergens, and these changes have been successfully met by most of the country’s domestic food manufacturers. Unfortunately, import products continue to be of concern when it comes to compliance. The most significant gap that still exists relates to the lack of clear guidance on the use of voluntary allergen precautionary statements (i.e. “may contain” statements), and how they should be used as part of a risk-based management approach. Precautionary allergen labelling (PAL) statements are used at the discretion of the manufacturer. They were intended to identify unavoidable cross-contact with a priority allergen during food processing, so allergic consumers could be alerted to the possibility of unintended risk. But the proliferation of PAL’s has caused the allergic consumer to lack trust and in some cases dangerously ignore the PAL statements. “Allergen Free” claims are also used on a voluntary basis and there is little guidance on their use in Canada. Although Health Canada states that all product labels must be truthful and not misleading, PAL and “Free-From” claims are not actively monitored by the Canadian Food Inspection Agency. This needs to be rectified. 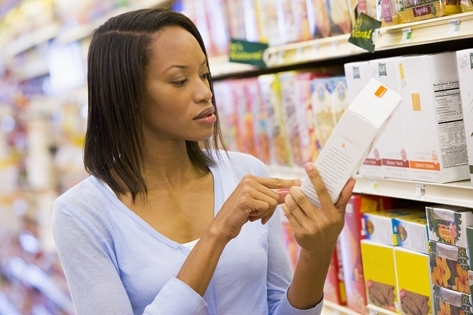 Voluntary guidelines for industry to follow are needed, as allergic consumers interpret risk by reviewing ingredient lists or front-of-pack claims. The situation is further complicated by concerns over low levels of allergen resulting from the co-mingling of crops: what level of allergen in a finished product should trigger the appropriate use of a precautionary statement? The co-mingling of wheat or other grains with soy or mustard has seen the increased use of these warnings statements, which further limits the availability of food products for those who have soy or mustard allergies. Is this appropriate? Allergen management in Canada appears to have stalled and it is now time to reignite the commitment to provide “Safe Food” for all Canadians by working together to develop science-based leadership in the management of allergens. To develop guidance for these voluntary labelling programs, further study is required to assess the establishment of measurable threshold levels for priority allergens. The challenges are many when establishing how much is too much. This will require the commitment and partnership of many stakeholders including the food industry, regulators, and medical practitioners in the field of allergy and patients. Marilyn Allen is a facilitator/trainer and consultant for Food Allergy Canada, the Guelph Food Technology Centre and Health Canada, Bureau of Chemical Safety, Food Directorate. Having lost a daughter to anaphylaxis in 1990, Ms. Allen has worked to raise awareness of the dangers of anaphylaxis. 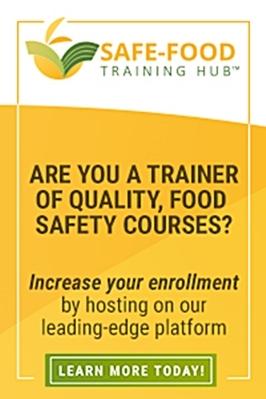 She has extensive experience in presenting Train the Trainer and Awareness sessions and training to the food manufacturing and food service industries. 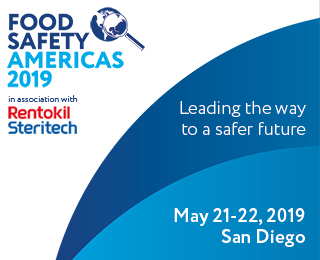 She holds an accreditation from the Pharmaceutical Manufacturers Representatives of Canada, the National Restaurant Association Educational Foundation’s ServSafe Certification and has completed the HACCP Prerequisite Program for food manufacturers.